I’m not lady like when it comes to my love of buffalo chicken wings. I think my dad would wish that I was so he wouldn’t have to threaten me with Swiss finishing school at the age of 27. 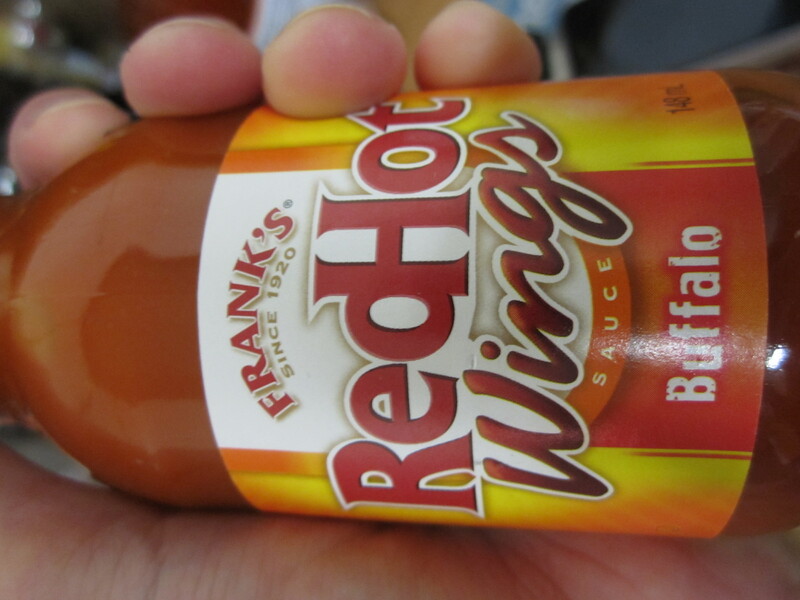 Especially melt your face hot buffalo wings. Tears rolling down your face, sauce smeared cheeks, greasy fingers, bone gnawing chicken wings. There’s no nice way to eat them, just roll up your sleeves and get stuck in! I love the Bingo Wings from MEATliquor, crisp and fiery. 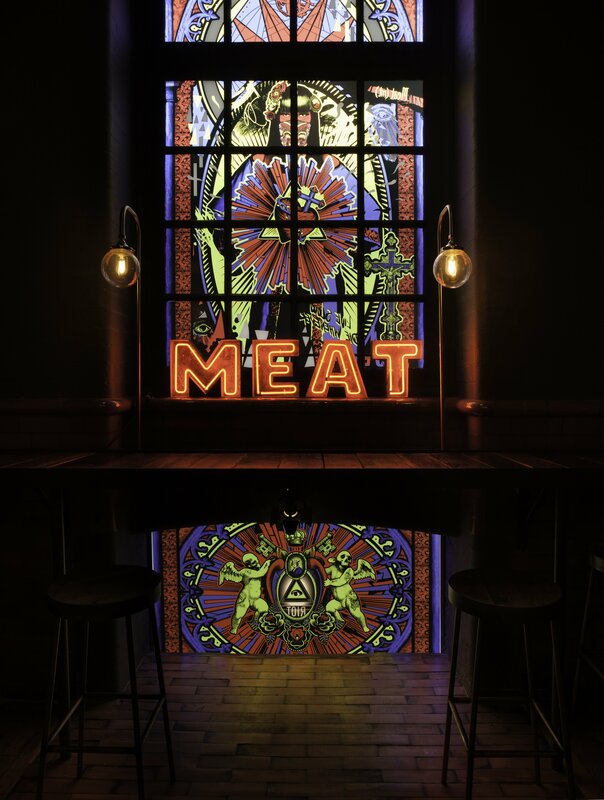 So when I got my mitts on The Meat Chronicles from MEATLiquor, I may of ripped through the pages to see if the wings secrets were within….. hell yeah it was! And even better the ingredients blew my mind! 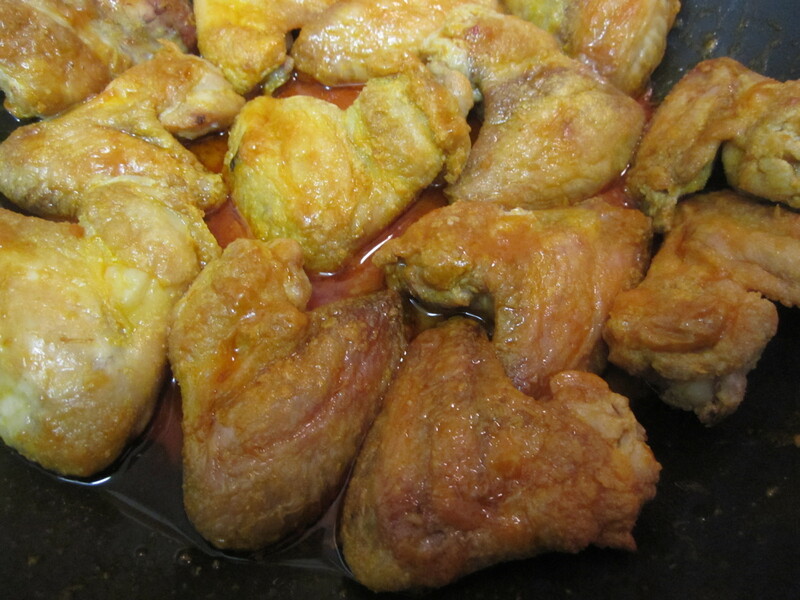 In the pass when I’ve made wings, the skin has been a tad on the soggy flabby side…fit. So when the MEATLiquor recipe has baking powder and salt to dry out the skin and crisp these beauties up in the oven than deep frying them, I am all over that like a fat baby on a cupcake. 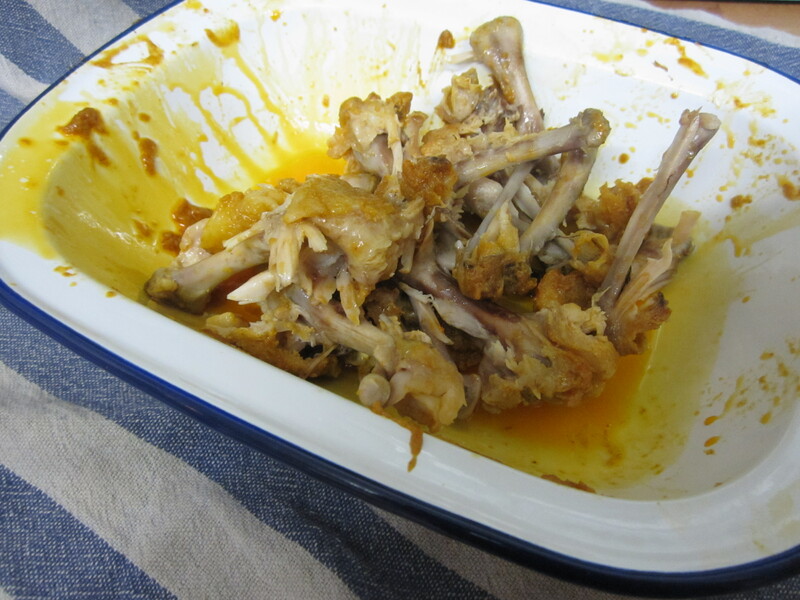 Traditionally you serve buffalo wings with a blue cheese dip to cool down the heat from the wings… I say man the hell up and get gnawing! 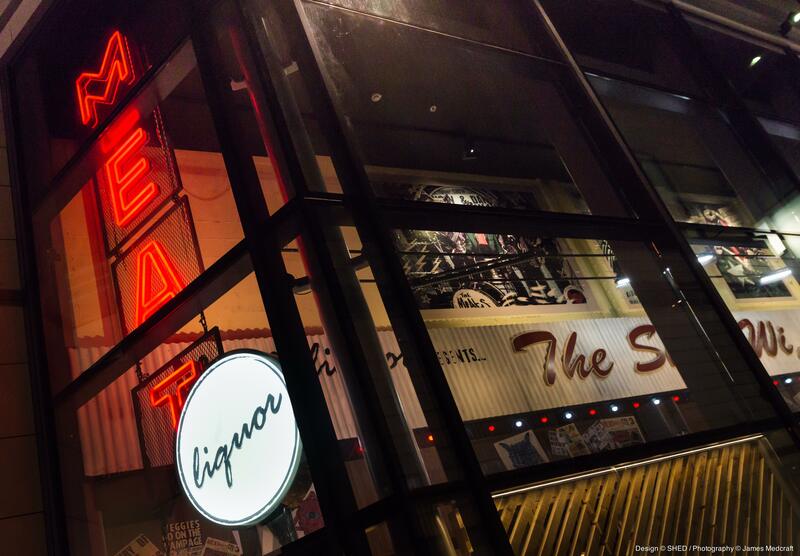 I’ve worked through my fair share of chicken wings when visiting MEATliquor. 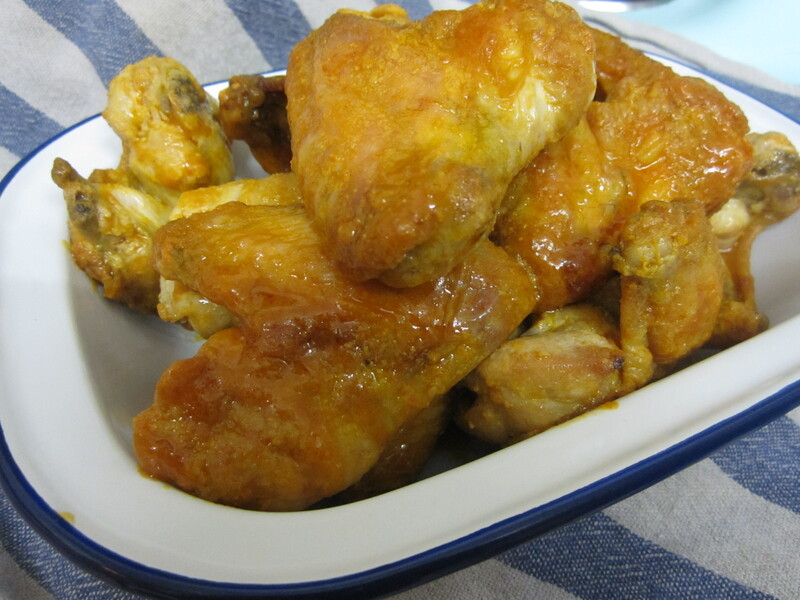 Toss the chicken wings with the salt and the baking powder and refrigerate overnight on a roasting tray. Roast in the oven on a wire rack at 220 °C for approximately 30 minutes or until golden brown and cooked through, turning halfway through. 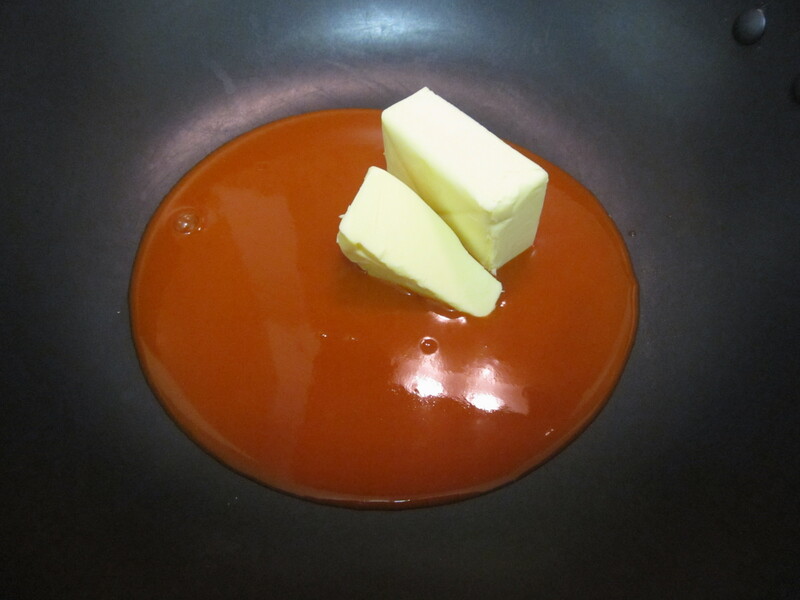 Melt the butter over a medium heat in a frying pan or wok and slowly stir in the hot sauce.Add the wings and toss until thoroughly coated. How many of these wings do you think you could eat?